I have had to stop doing my two talk programs because it was taking too much time away from my business to prepare the material I wished to share. I will continue to be a guest on any talk program that invites me, because the material I discuss on any program is material I already have prepared (for instance, my four DVD's on my website.) I will endeavor to put announcements of any scheduled appearances on this website when they become known to me. P.S. I would like to thank Victor Thorn, another researcher into the Conspiratorial View of History, for including me in his 20 member HALL OF FAME, "the top Conspiracy Theorists in Modern History." I must admit that I was shocked that anyone would make such a determination, but I am honored to be included in with Gary Allen, Antony Sutton, and Jim Marrs, amongst others, because these are the top three researchers, in my opinion, in the modern era. History has recorded that Jesse James, America's most famous outlaw, was shot to death by Bob Ford on April 3, 1882. So this headline appeared to be false. But in reality, it is the truth! The man making the claim that he was JESSE JAMES, was J. Frank Dalton, and he said that this shooting in 1882 did not happen as historians have written. He had decided to appear in Lawton in 1948 because he had promised his fellow members of the Knights of the Golden Circle, a European group that had planned the Civil War, as early as 1837, that he would tell the truth if he ever became 100 years of age. 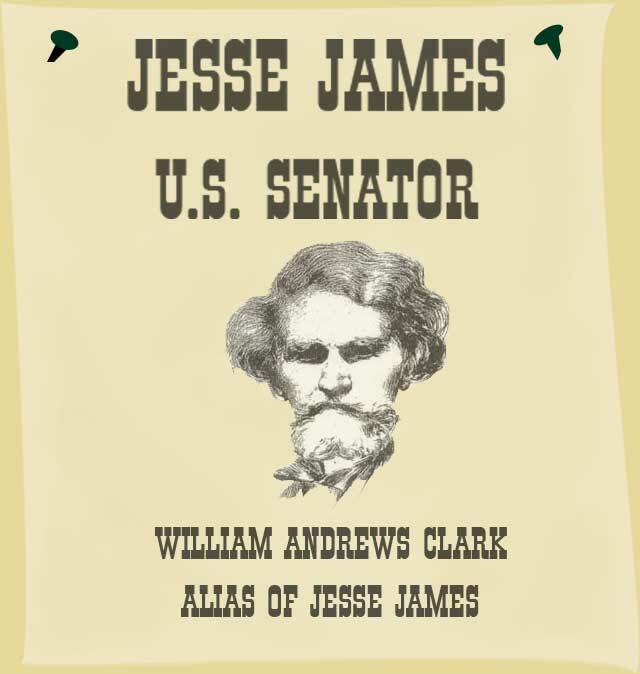 Senator Robert LaFollette, Democrat-Wisconsin, described William Andrews Clark as being "one of a hundred men who own America"
Ralph Epperson tells the entire story in his 270 page book entitled JESSE JAMES, UNITED STATES SENATOR. This is a must reading if you want to understand the past 200 years of American history. 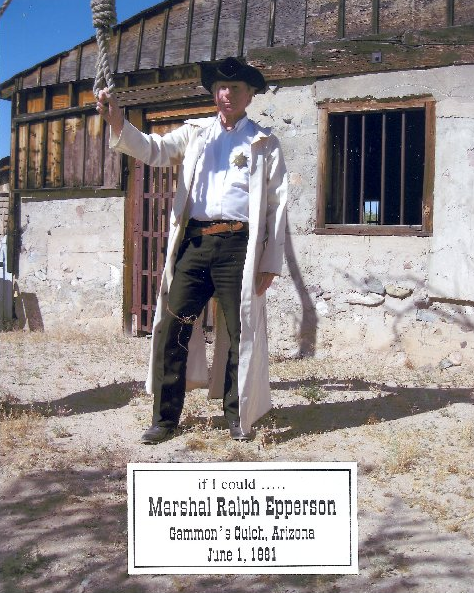 2010: RALPH EPPERSON, THE AUTHOR, IS STILL ALIVE! Click here for printer version of below form.